If you’re searching for the perfect plus-size dresses, look no further. We have plus-size dresses in a wide variety of styles, with flattering fits for all body types. 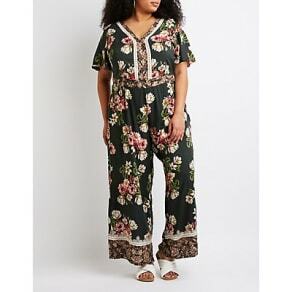 At the stores at Westfield, you’re sure to find the plus-size dresses in every color and style made from high-quality fabrics that will make you feel fabulous wherever you go. 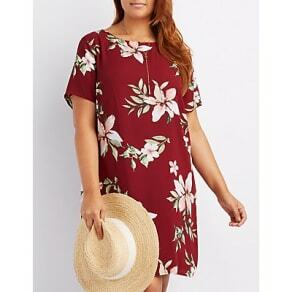 The selection of plus-size dresses at Westfield ranges from casual to formal to everything in-between. Choose from a variety of plus size dresses that includes maxi, midi, wrap, sheath and A-line to off shoulder, scoop neck and fit and flare. We also have formal dresses fit for a princess at the prom, a belle at a black tie New Year’s Eve affair or a bridesmaid at your best friend’s wedding. For the casual gal, choose from our flowy, printed maxi dresses or our feminine sheath dresses all designed with your body shape in mind. Whether you need a plus-size dress for work, a summer picnic at the beach, or a formal occasion, Westfield’s got you covered.